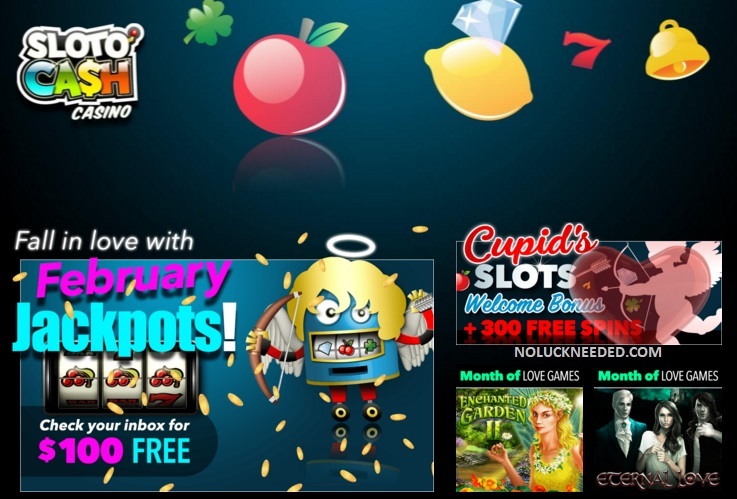 Make February your lucky month and start your next winning streak at SlotoCash Casino with free chips, free spins, and private freerolls! Spin the reels on the best online slots and test your luck with all the no deposit bonus codes coupons listed below. 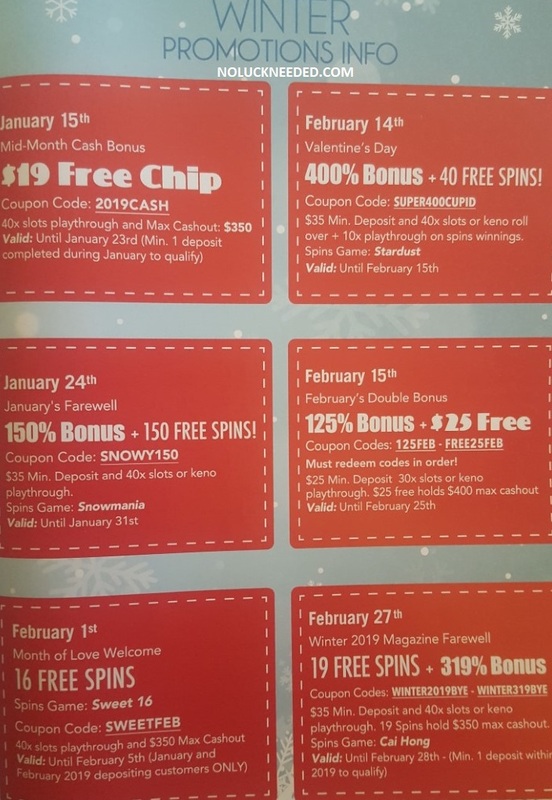 Keep an eye on this thread for new February 2019 free spins and Valentine's Day free chips that will be added to the list as they are released, and if you find any SlotoCash no deposit coupons please share them below in the comment section. Most countries are welcome at SlotoCash, except the UK, Moldova and Israel. Good luck and have a fabulous year! IMPORTANT UPDATE 1/14/19: We regret to inform you that 'Slotocash Casino' no longer accept Australian Players. Did anyone else try the new game? I think I prefer Wu Zetian. $35 minimum deposit. Wagering 30x; No max cashout; Standard bonus terms. Expiration date unknown. 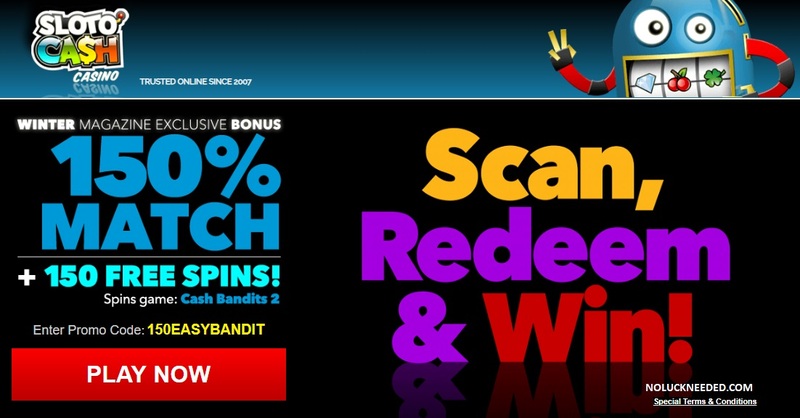 Last day to claim the Slotocash, Uptown, Fair Go 15 Free Spins Code! It expires February 6th at midnight. LOYALBAMBA also works at Uptown. 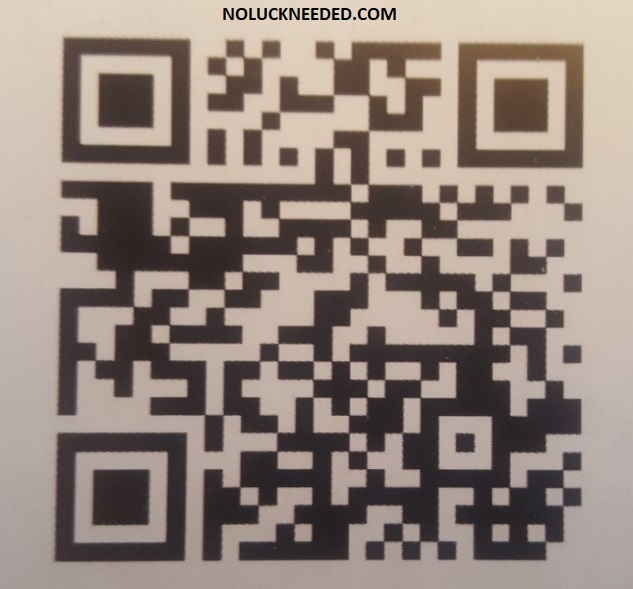 Here's another code for $25 that I only saw in the Uptown message center, so it is probably Uptown only. 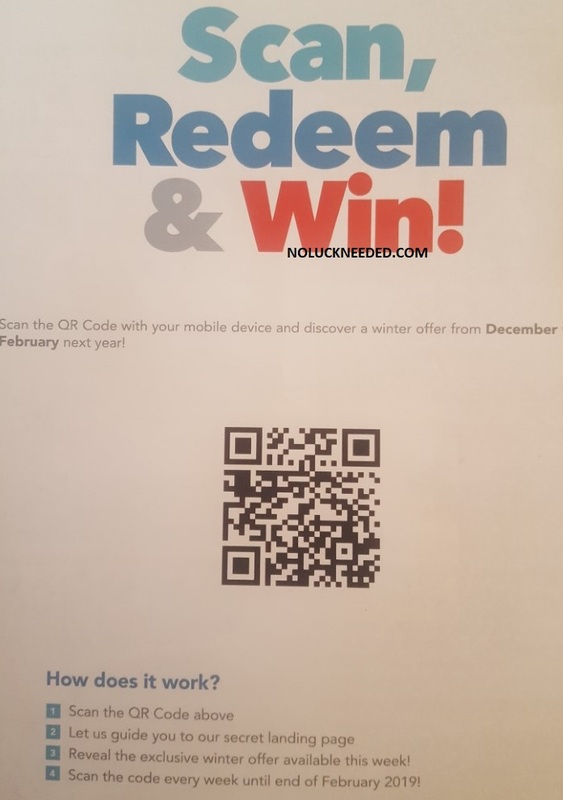 These codes are from the message center. 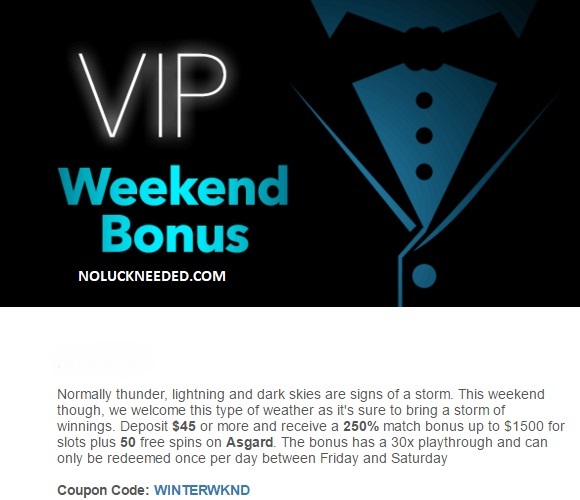 Never fails to redeem code on Sunday's after making a deposit on the 24hrs bonus codes>. < I just tried to redeemed 100MERMAIDS and it's expired >. < .... I'm in.USA anyone know my time cutoff or deadline of expiration to redeem codes on Sundays? I tried to redeem at 10:03pm Sunday my time. Yadigo, I am sorry! I saw the code in the message center Saturday morning at around 3AM or 4AM EST, but I do not know what time they released the code, so that is why I could not tell exactly when it expired from the "24 hours only" thing. If you want to give me your casino id I can ask the casino to do something. Otherwise I would suggest sending an email with the subject "manager help or VIP support" and explain that you saw the code in the message center and then it did not work after you completed your deposit.